We are happy to offer extended service and sales hours as well as a multi-lingual staff who speak Portuguese and Spanish throughout our dealership. 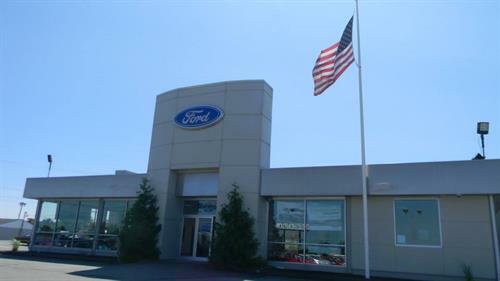 We are the largest and fastest growing Ford dealer on the Southcoast! 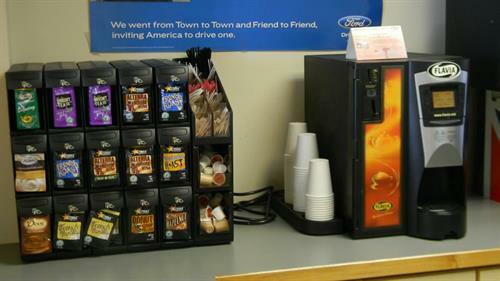 Empire Ford has been designated as Commercial Truck Center specializing in all your commercial needs. We have shipments arriving daily. Our Finance Department specializes in all credit levels. 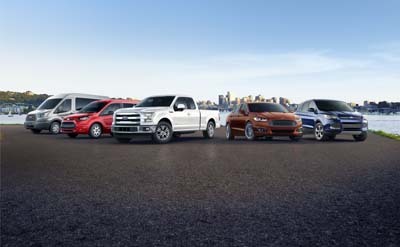 Whether you're a first time buyer, have good credit or bad credit…we Guarantee Financing. 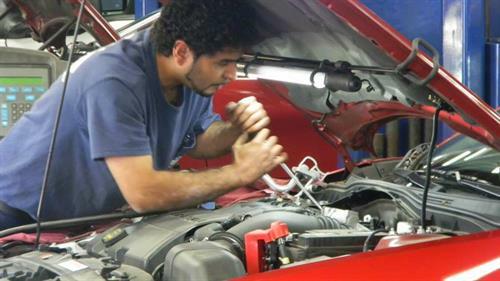 Our on-site auto service center provides expert maintenance and car repairs for all makes and models. 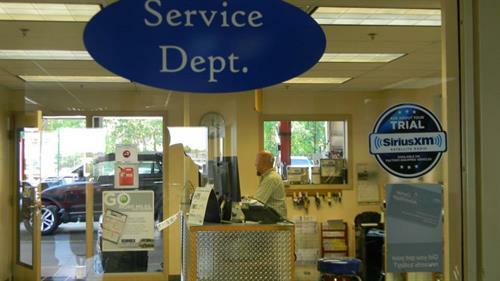 Whether you need a simple oil change, a quick tire rotation, a multi-point inspection, a seasonal tire change, or a professional look at your transmission, our team is here to help. 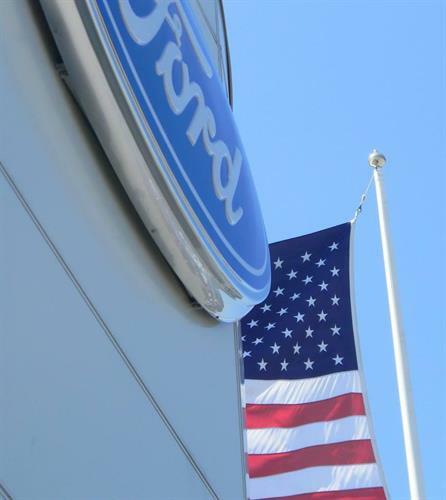 Need parts or accessories for your Ford vehicle or replacement parts for your current vehicle? 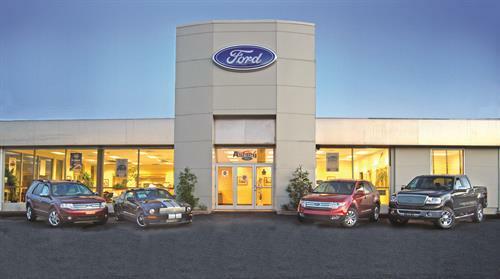 Visit the parts department in New Bedford for everything that you need to maintain, personalize, or customize. The Best Price. The Best Selection. The Best Customer Service.